If you are in the market for a solid performing, budget friendly phone, Amazon has a great offer today as part of their daily deals. 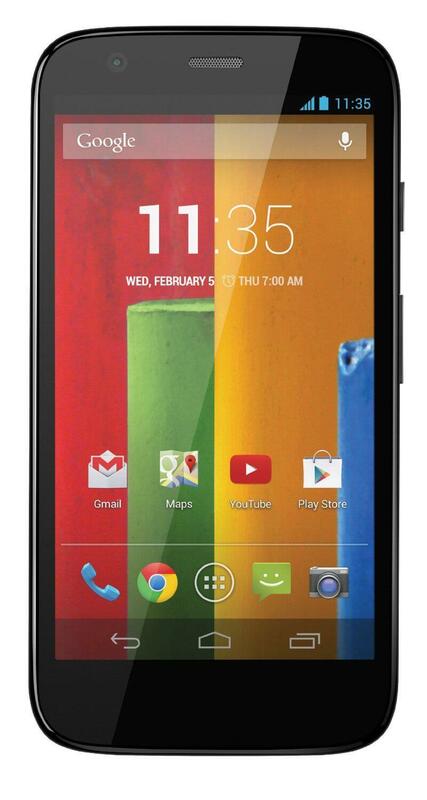 For today only you can pick up the 1st generation Moto G, US GSM model, with 16GB of storage for just $85.99. That is a savings of 57% off the original $199.99 price tag although the price lately has been in the $120. The sale is only on the US GSM model and only on the 16GB version. As is the case some times, the 8GB model is actually more than the 16GB with this sale right now. ~326 PPI so it should be pretty easy on the eyes for long periods of time. The phone comes with a 5MP rear facing camera and 1.3MP front facing camera which will get the job done for most people. When the Moto G was released, it came installed with Android JellyBean but there is an upgrade to Android Lollipop 5.1.1 available for it. Unfortunately Motorola does not plan to release Marshmallow for this device but given it is 2.5 years old, that isn’t a hug surprise either. The nice thing with Motorola devices is that you get a pretty clean Android experience so there won’t be a lot of bloatware or other tricked up UIs to deal with on it. As with all of the Amazon deals, they are for today only or until supplies run out.